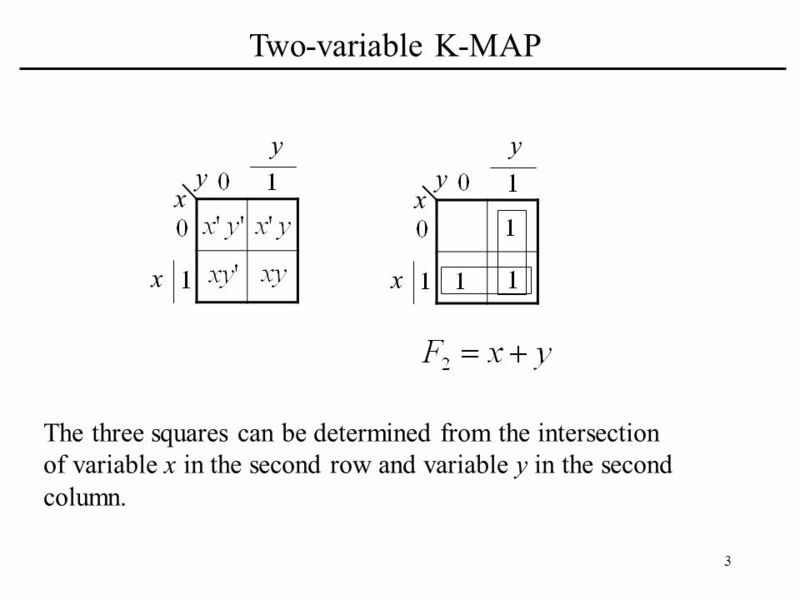 The three squares can be determined from the intersection of variable x in the second row and variable y in the second column. 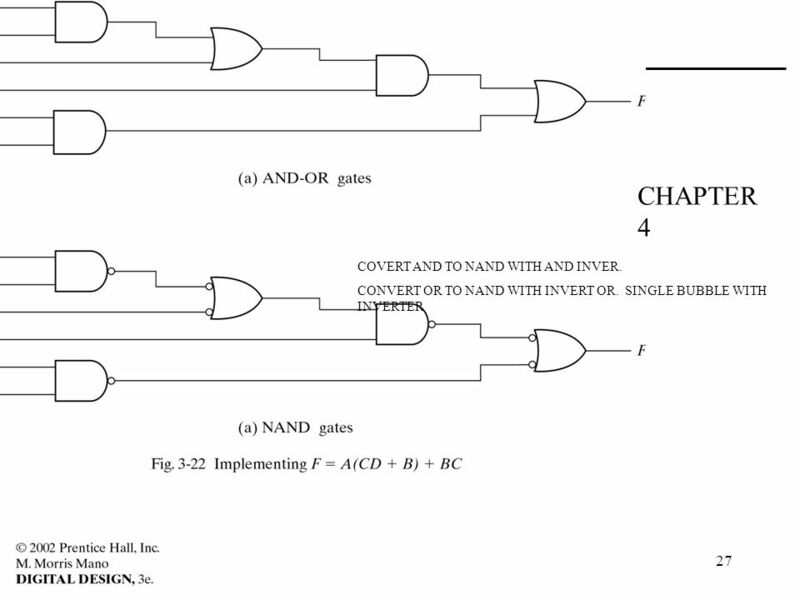 27 CHAPTER 4 COVERT AND TO NAND WITH AND INVER. 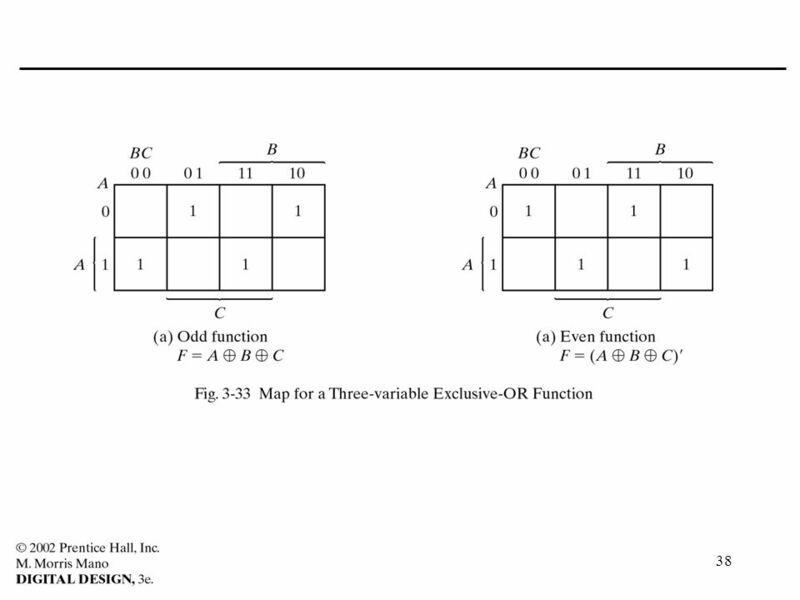 Chapter 3 Simplification of Switching Functions. 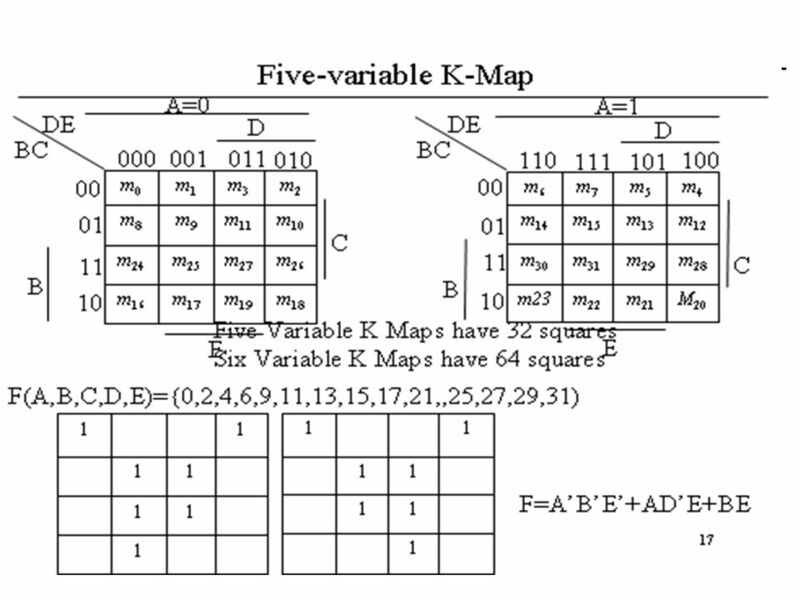 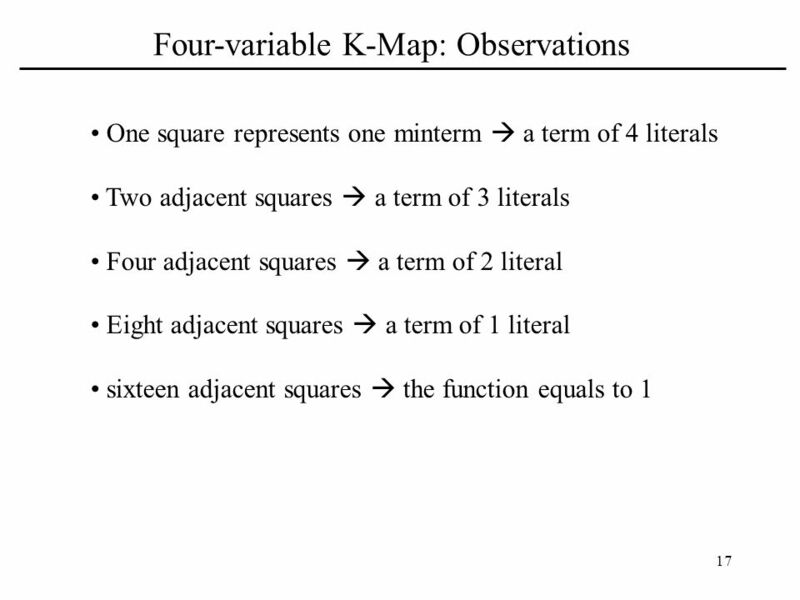 Karnaugh Maps (K-Map) A K-Map is a graphical representation of a logic function’s truth table. 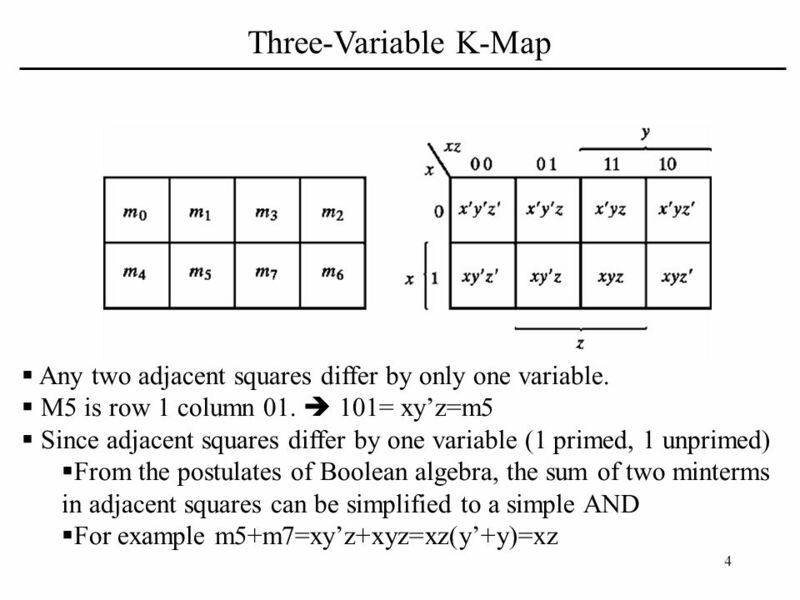 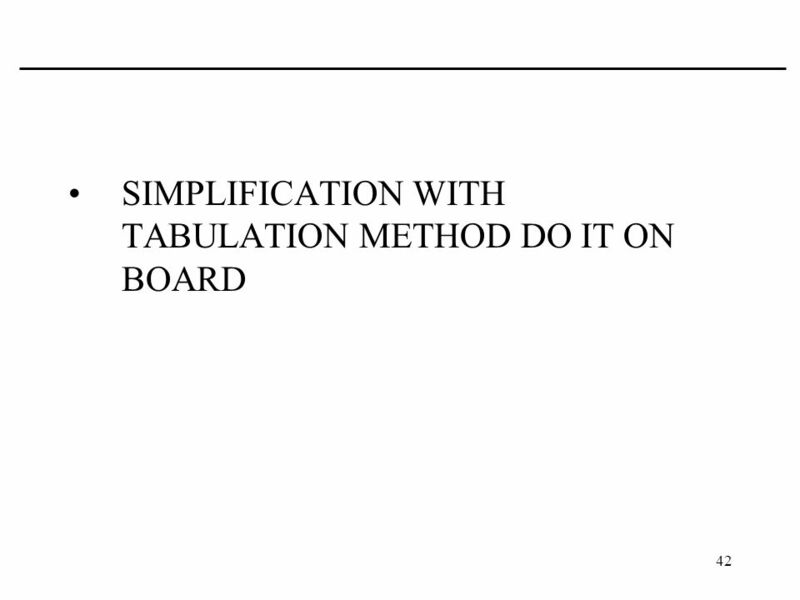 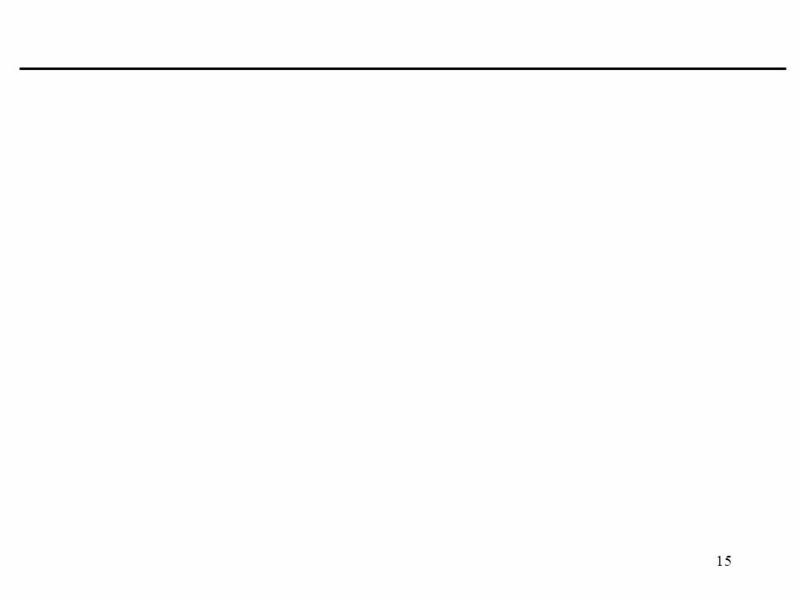 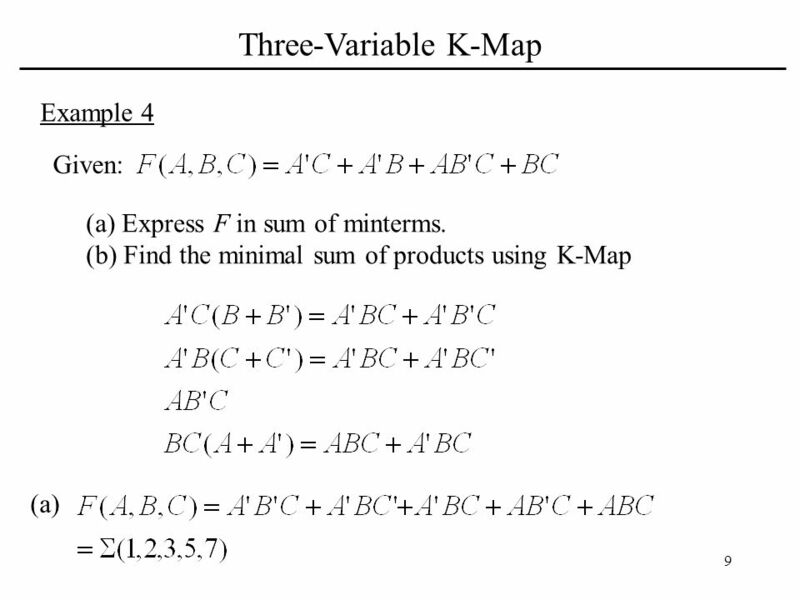 The Map Method Boolean expressions may be simplified by algebraic means as discussed in Previous lecture However, this procedure of minimization is awkward. 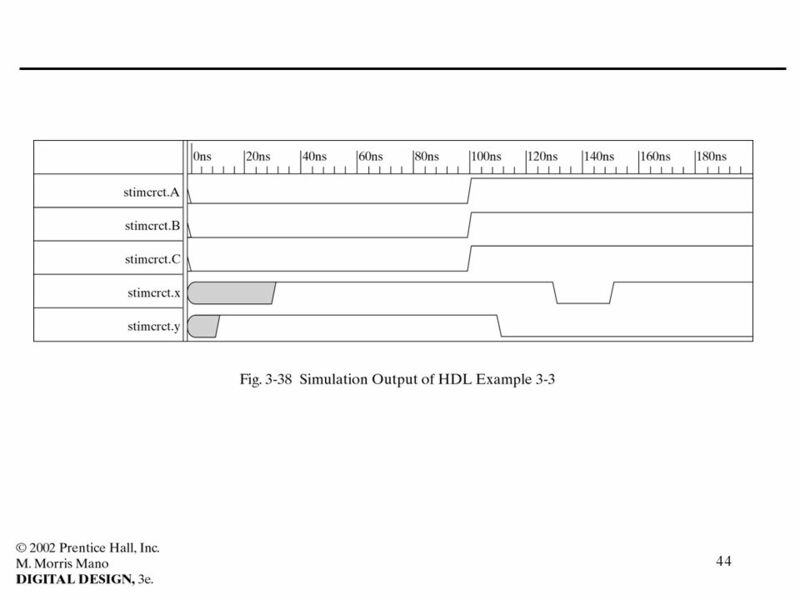 SYEN 3330 Digital SystemsJung H. Kim Chapter SYEN 3330 Digital Systems Chapter 2 – Part 4. 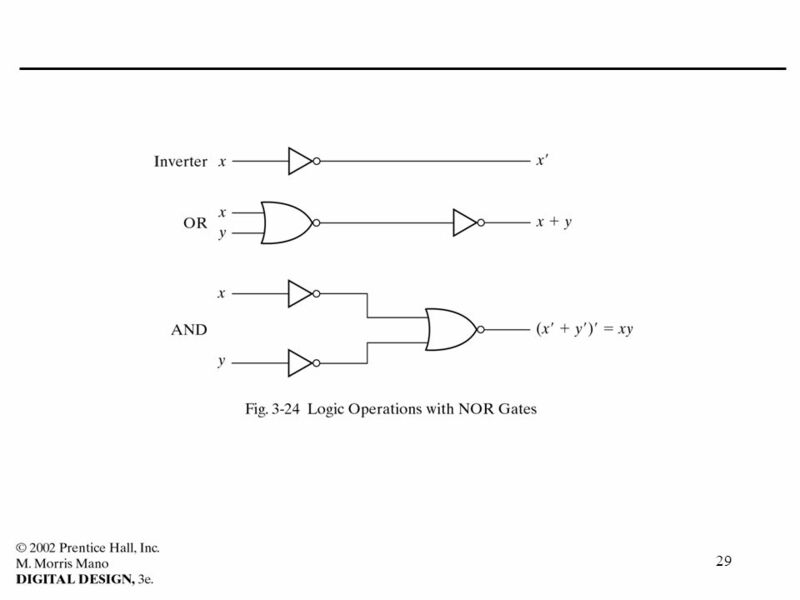 Gate-Level Minimization1 DIGITAL LOGIC DESIGN by Dr. Fenghui Yao Tennessee State University Department of Computer Science Nashville, TN. 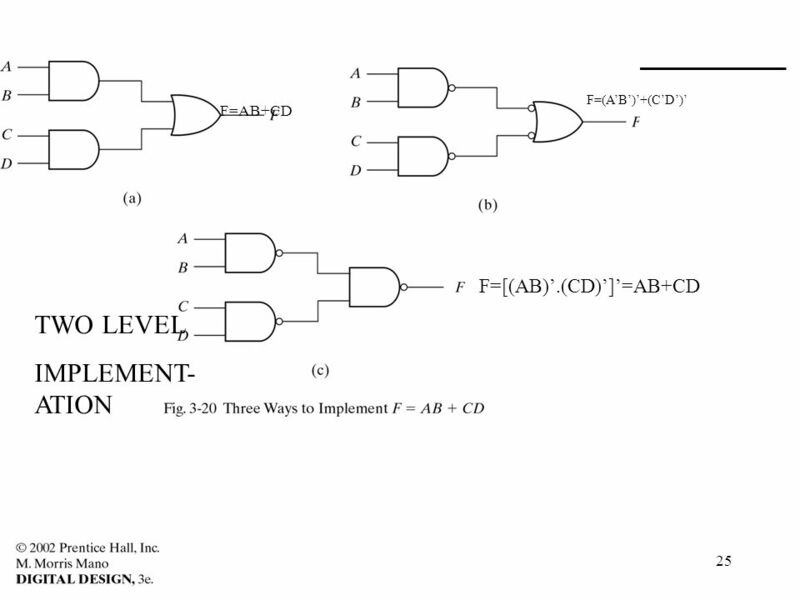 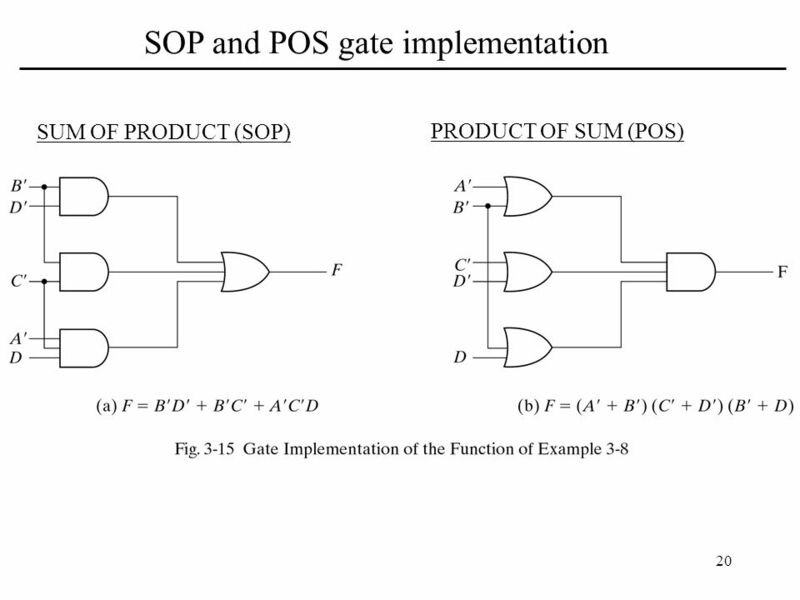 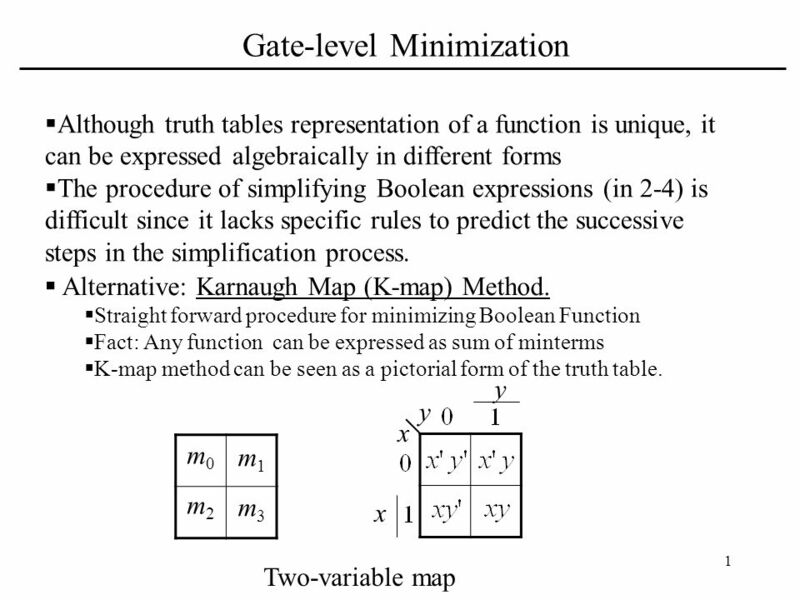 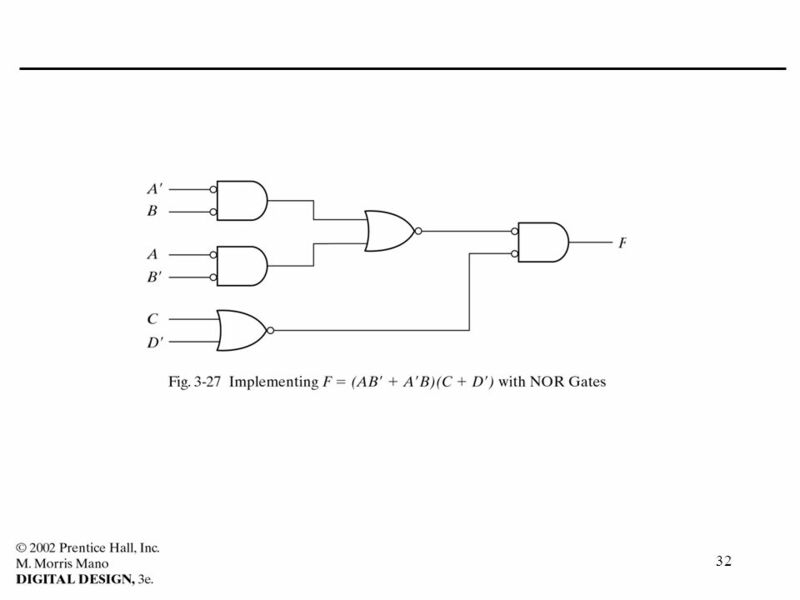 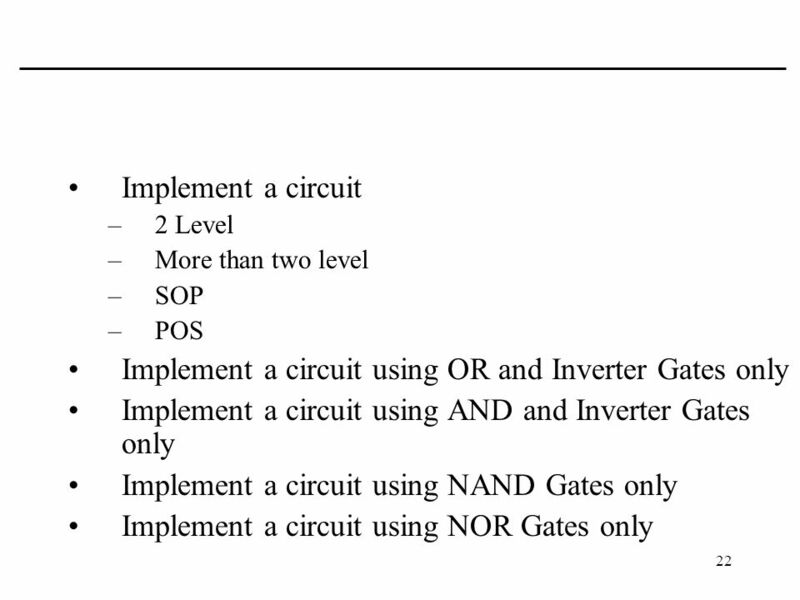 Introduction Gate-level minimization refers to the design task of finding an optimal gate-level implementation of Boolean functions describing a digital. 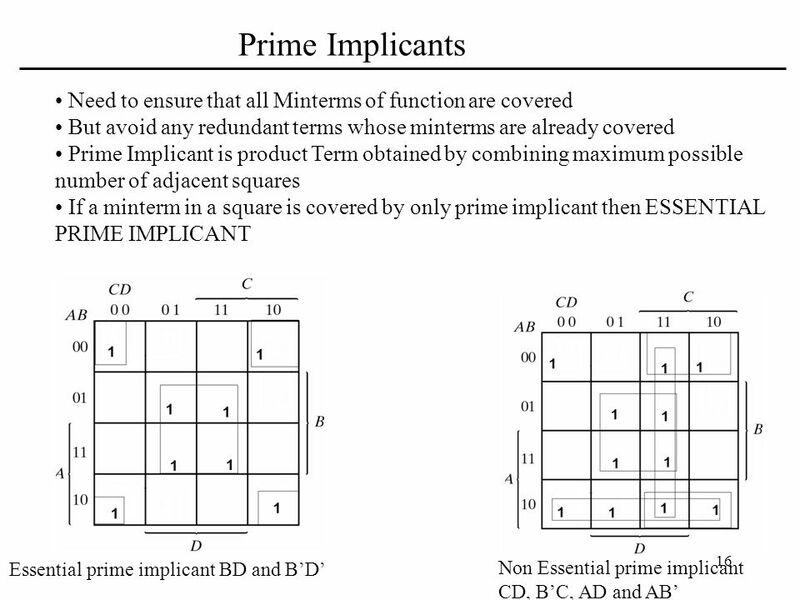 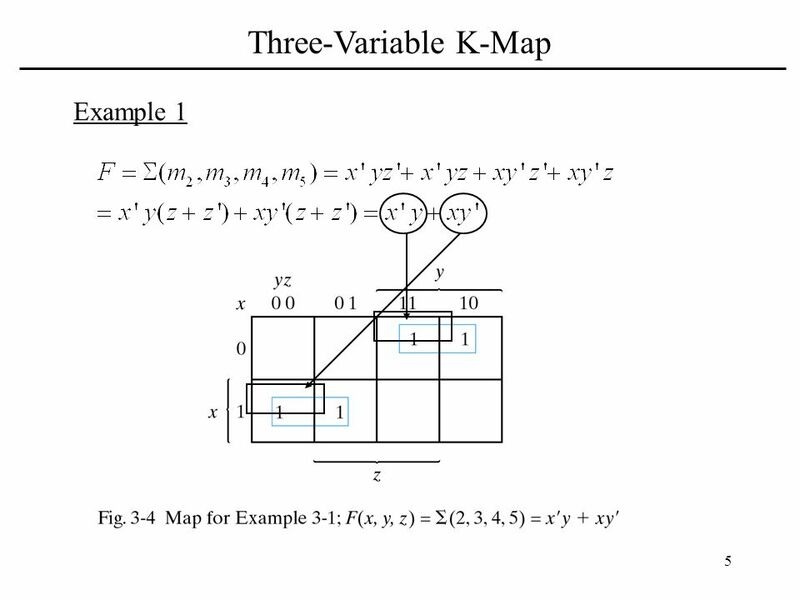 ECE 301 – Digital Electronics Karnaugh Maps and Determining a Minimal Cover (Lecture #8) The slides included herein were taken from the materials accompanying. 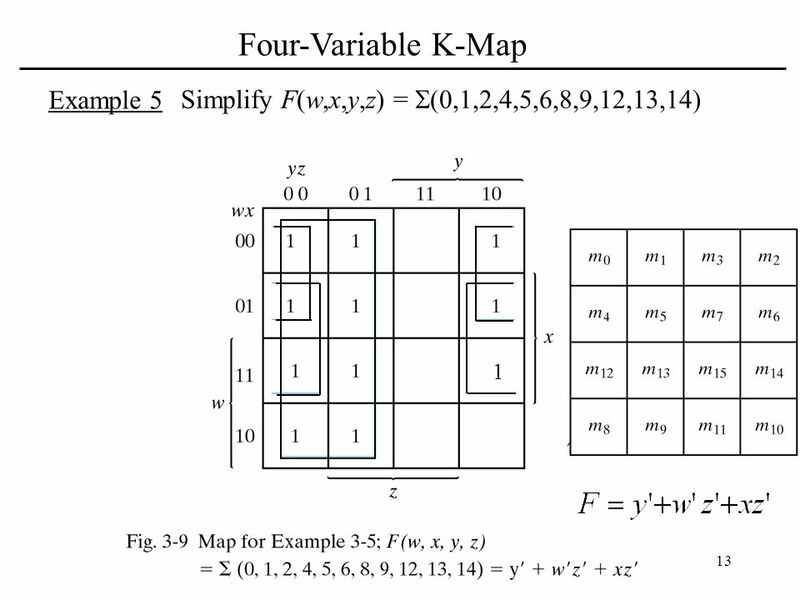 بهينه سازي با نقشة کارنو Karnaugh Map. 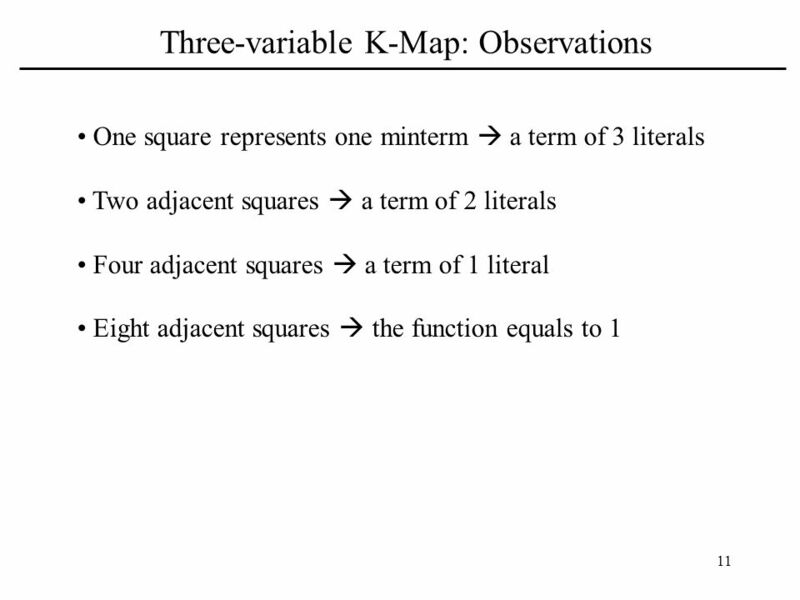 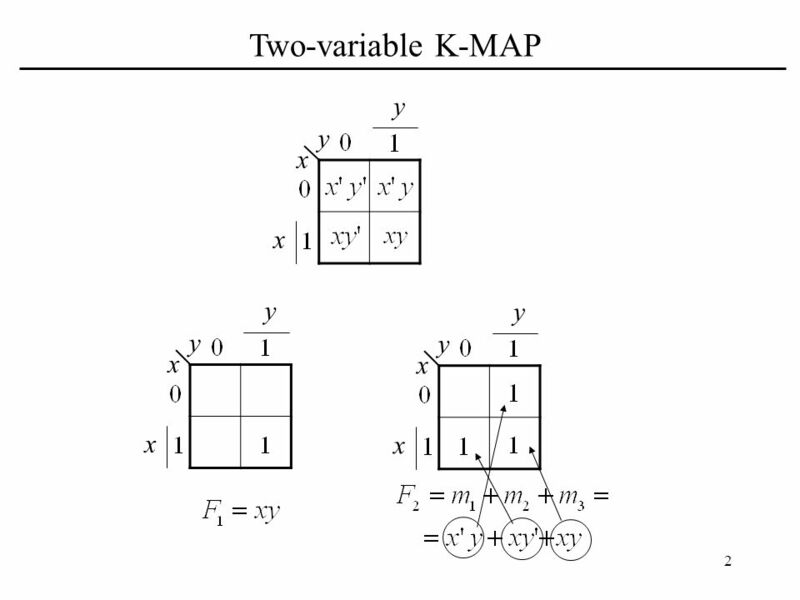 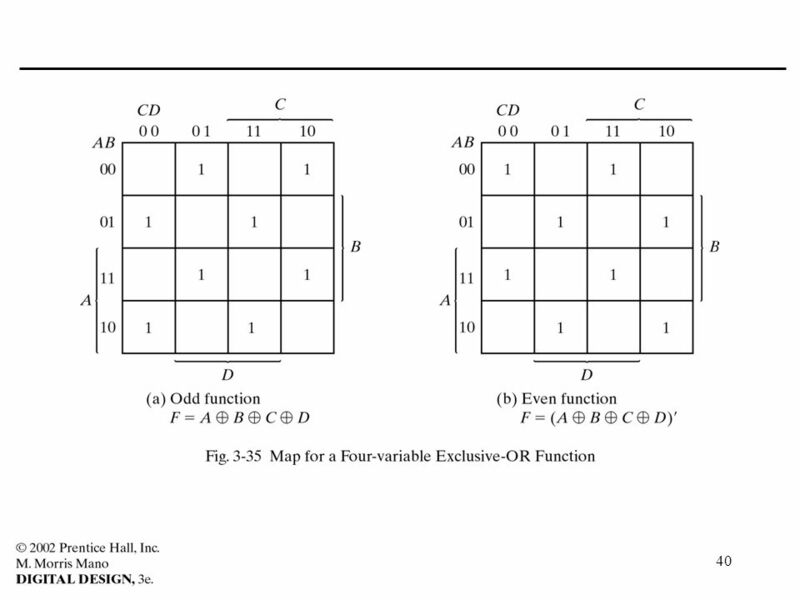 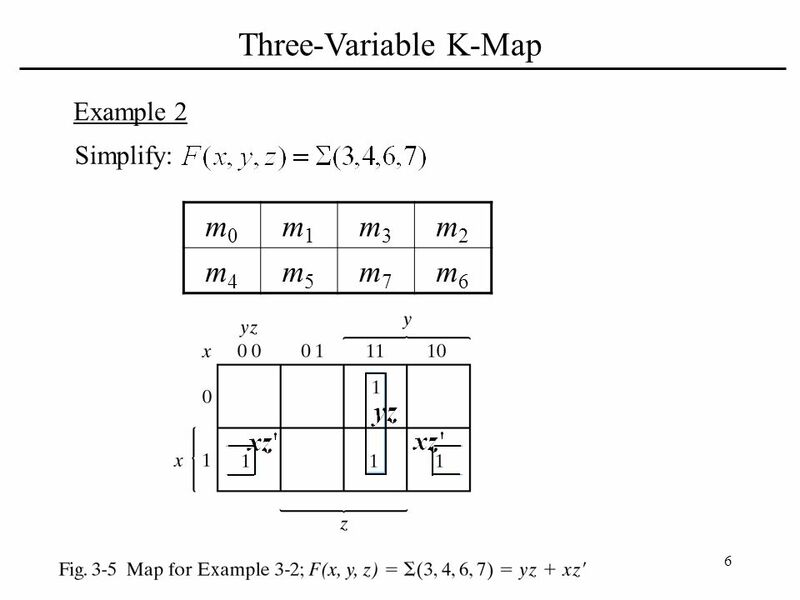 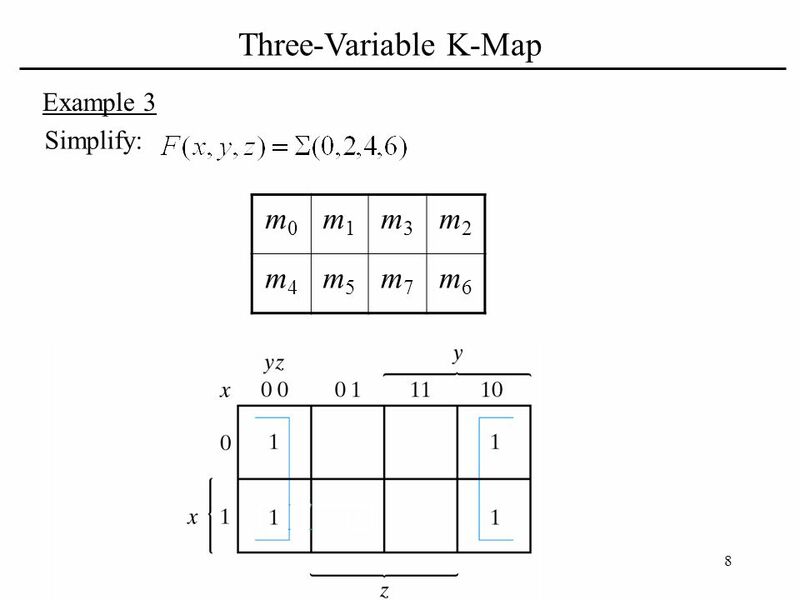 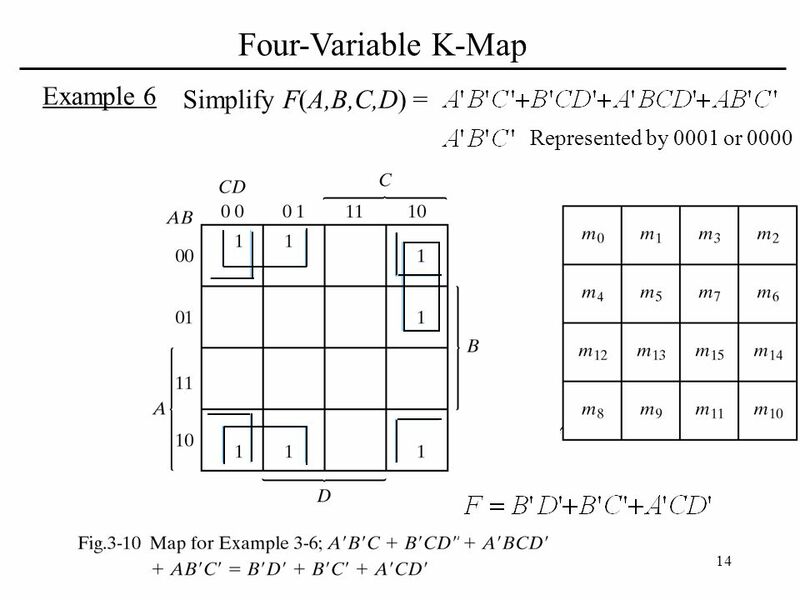 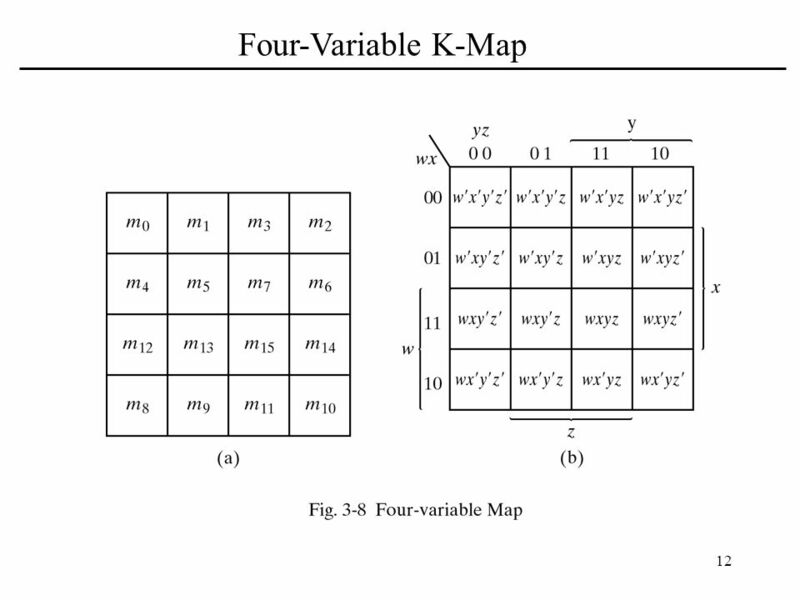 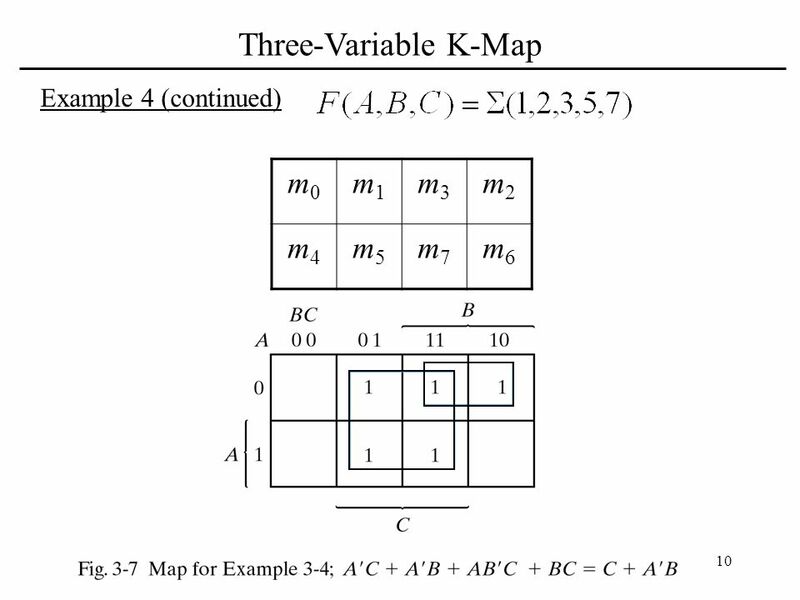 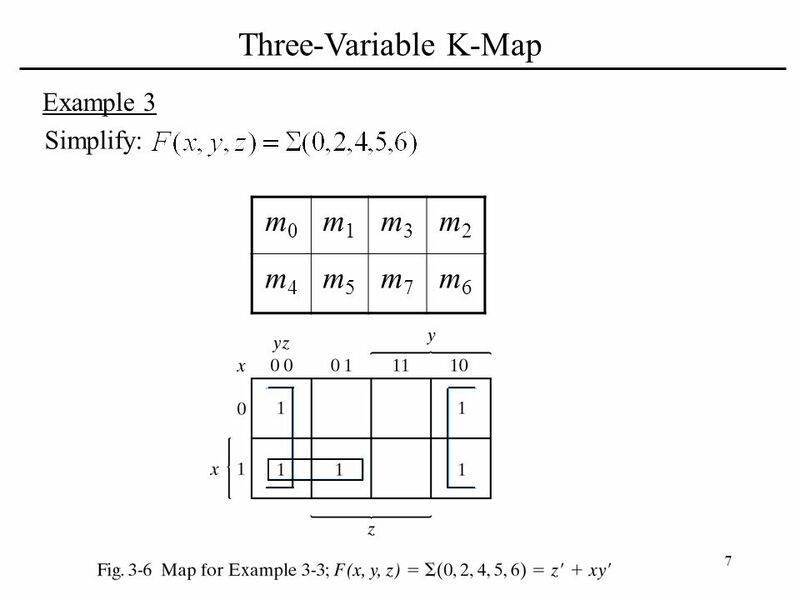 2  Method of graphically representing the truth table that helps visualize adjacencies 2-variable K-map 3-variable. 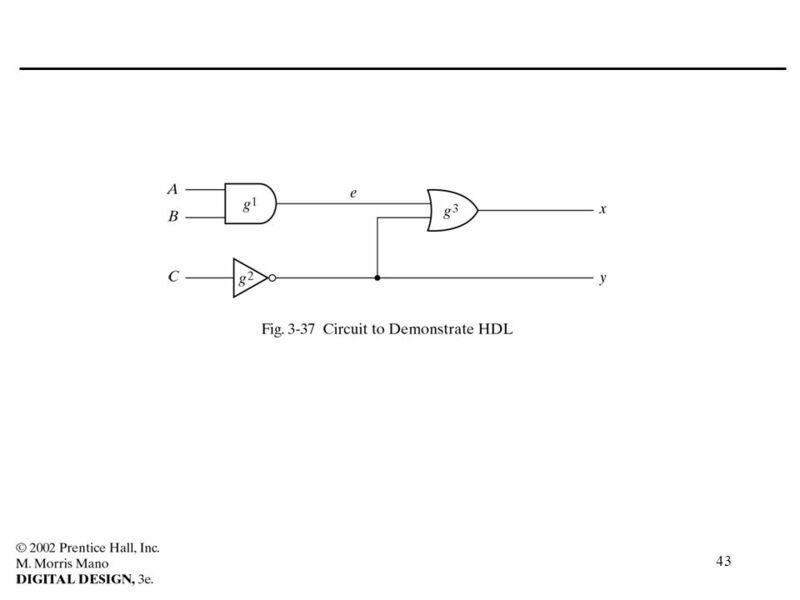 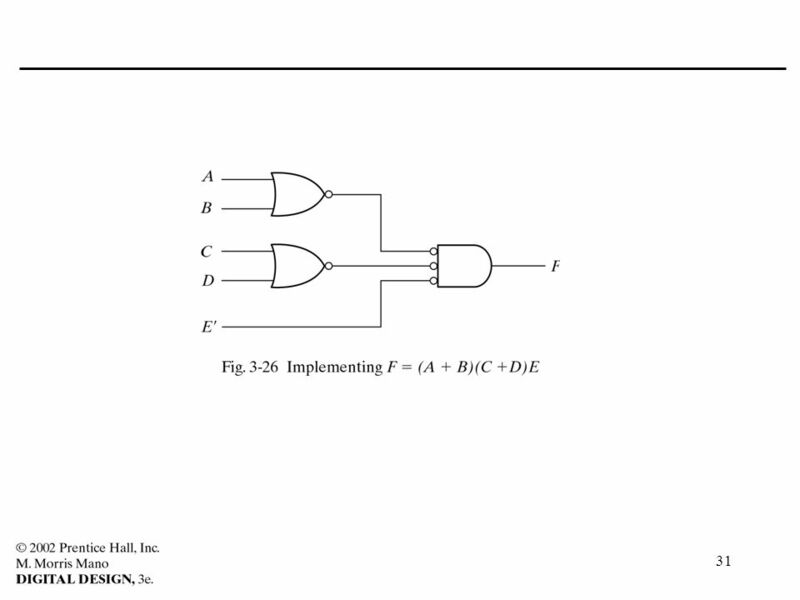 SYEN 3330 Digital Systems Jung H. Kim Chapter SYEN 3330 Digital Systems Chapter 2 – Part 5. 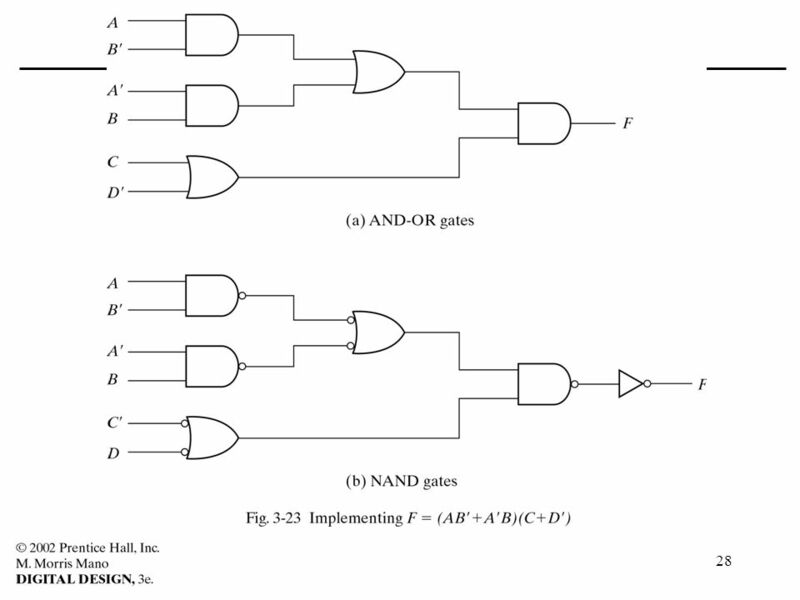 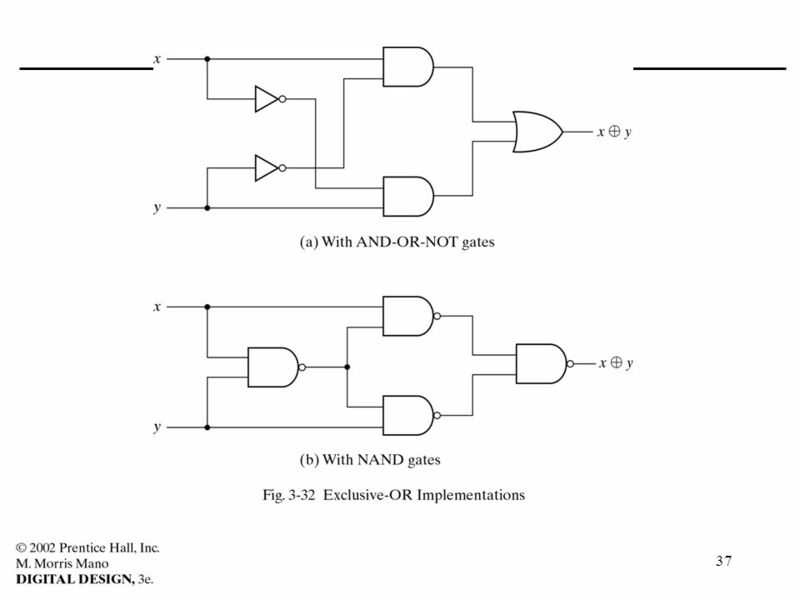 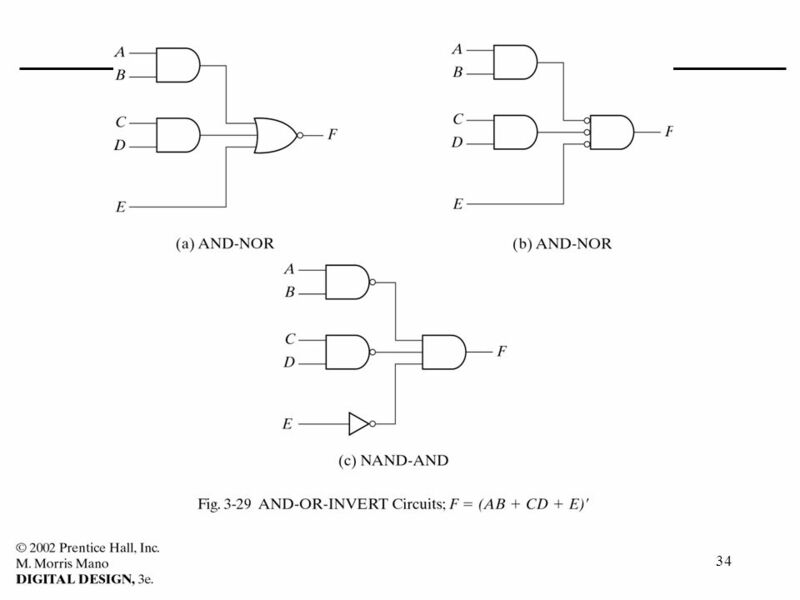 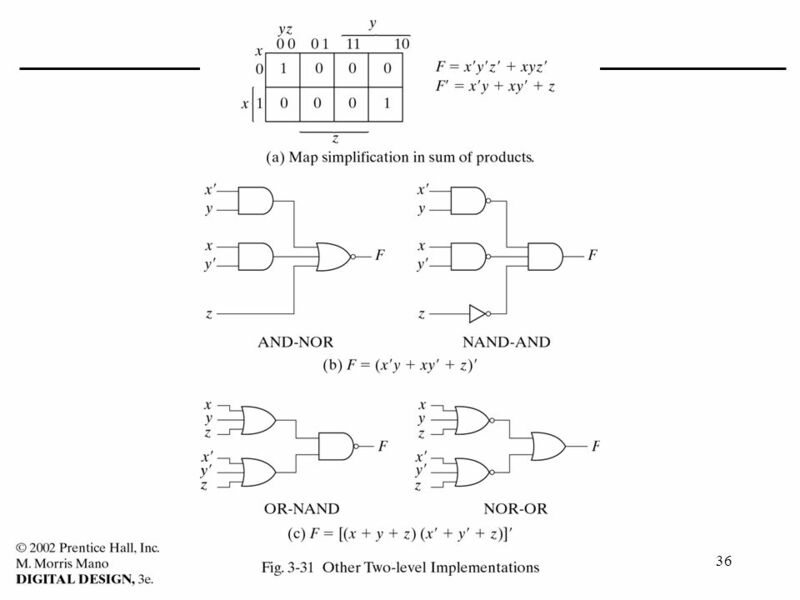 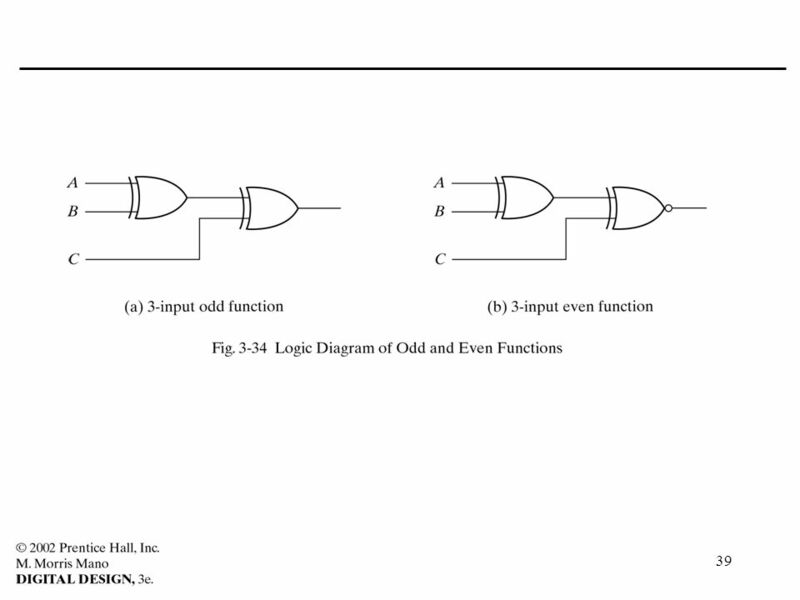 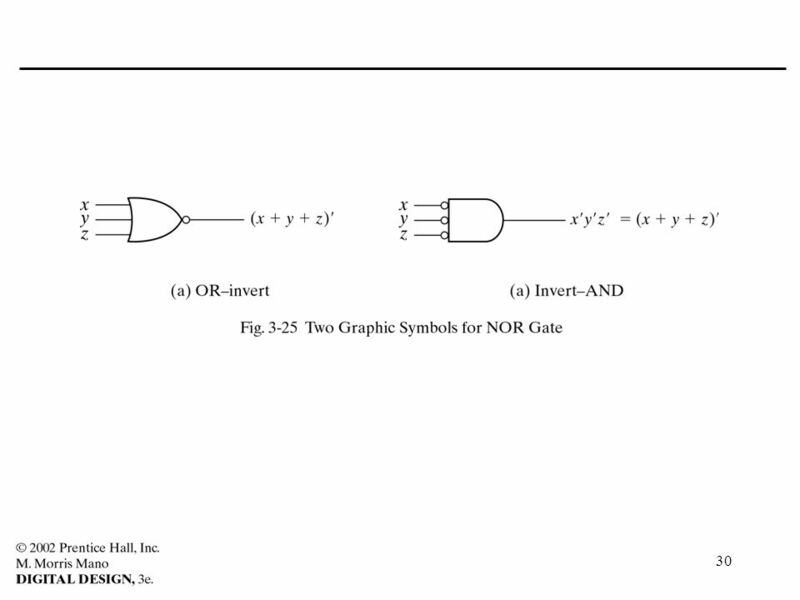 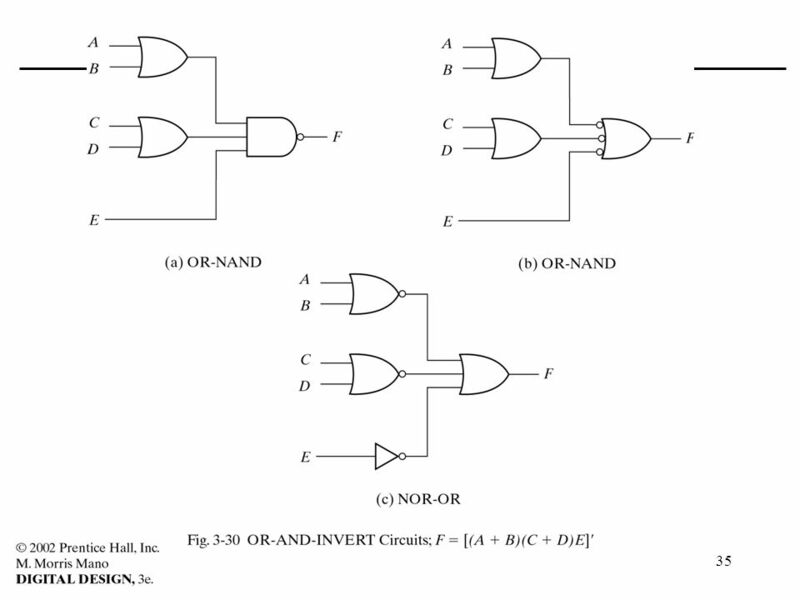 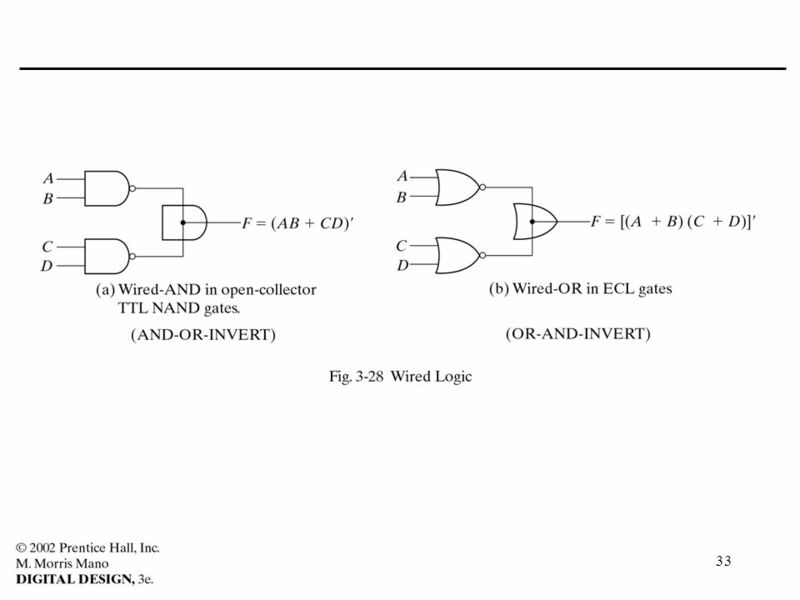 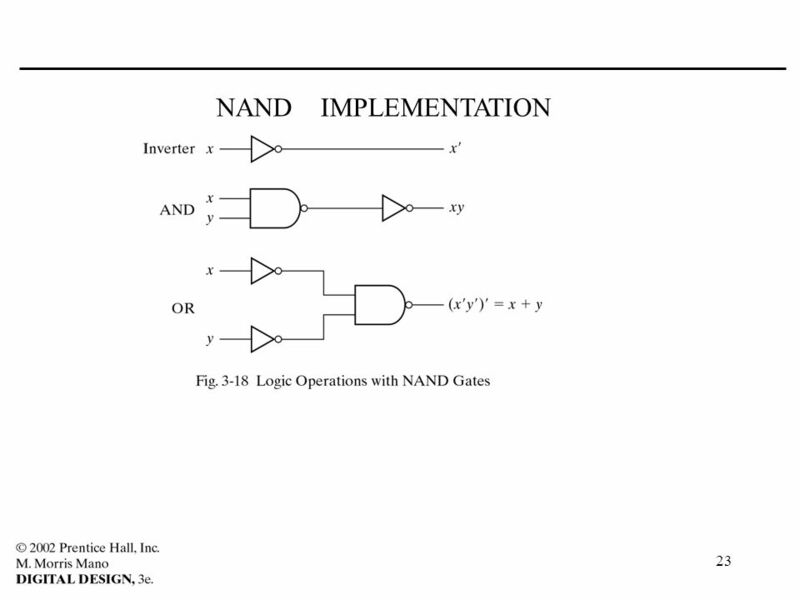 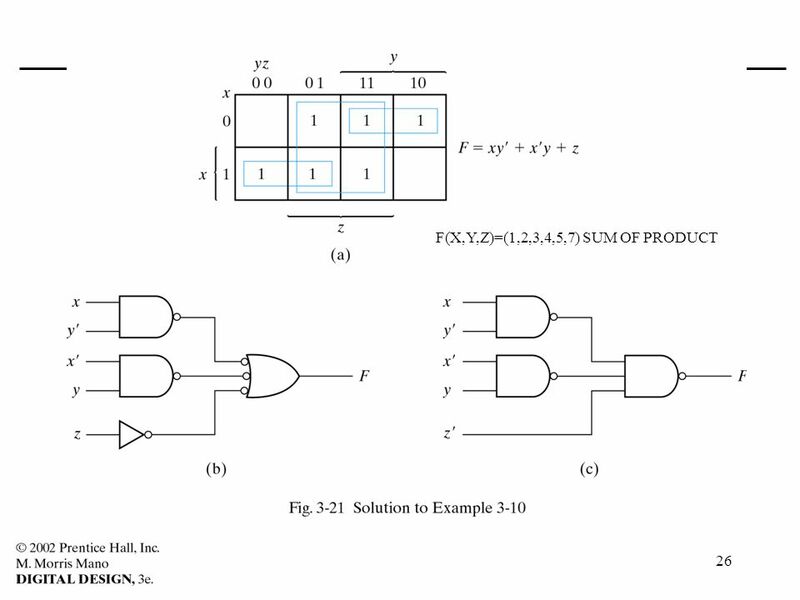 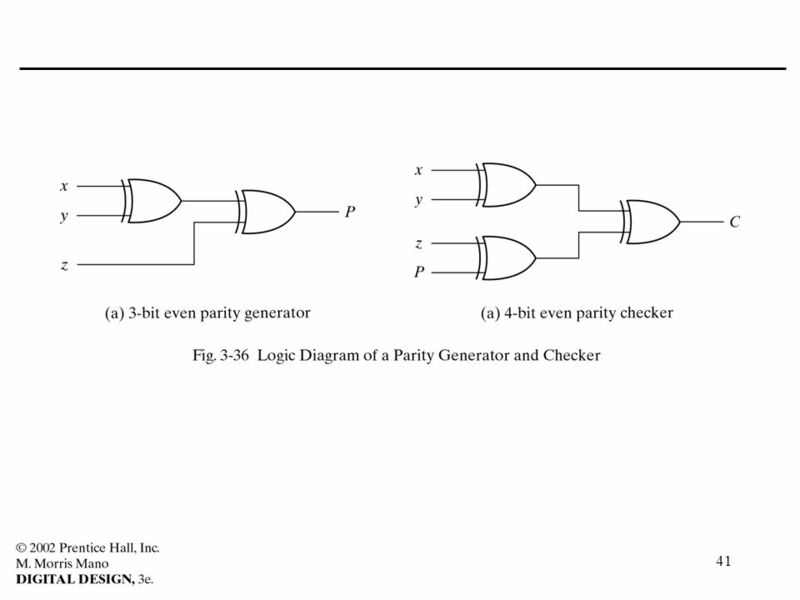 Combinational Logic Circuits Chapter 2 Mano and Kime. 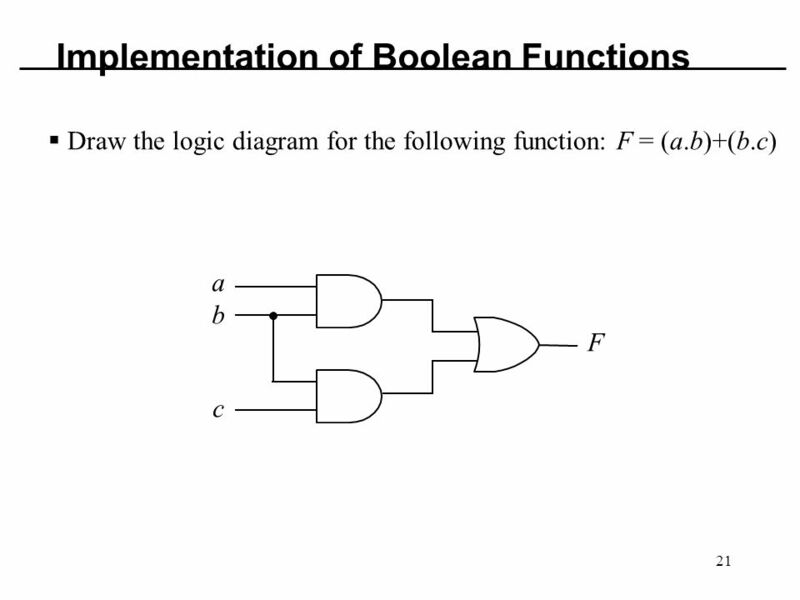 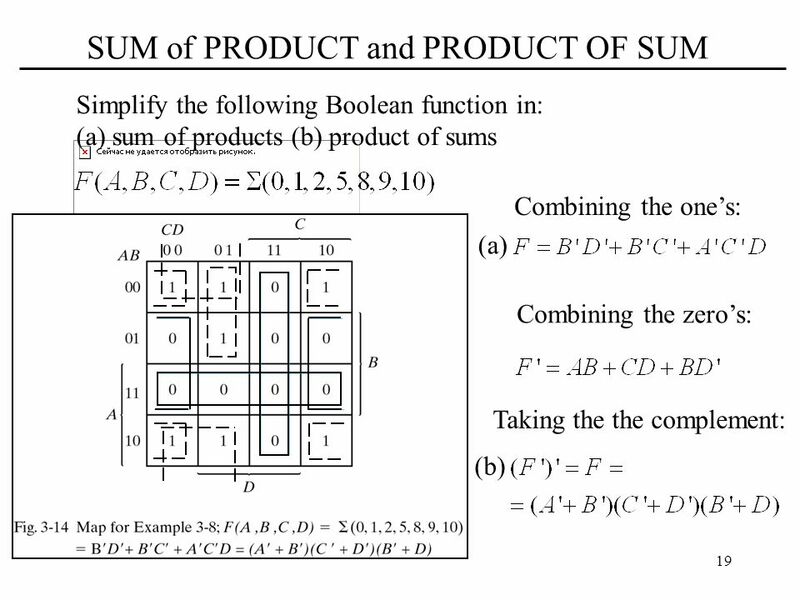 IKI a-Simplification of Boolean Functions Bobby Nazief Semester-I The materials on these slides are adopted from those in CS231’s Lecture. 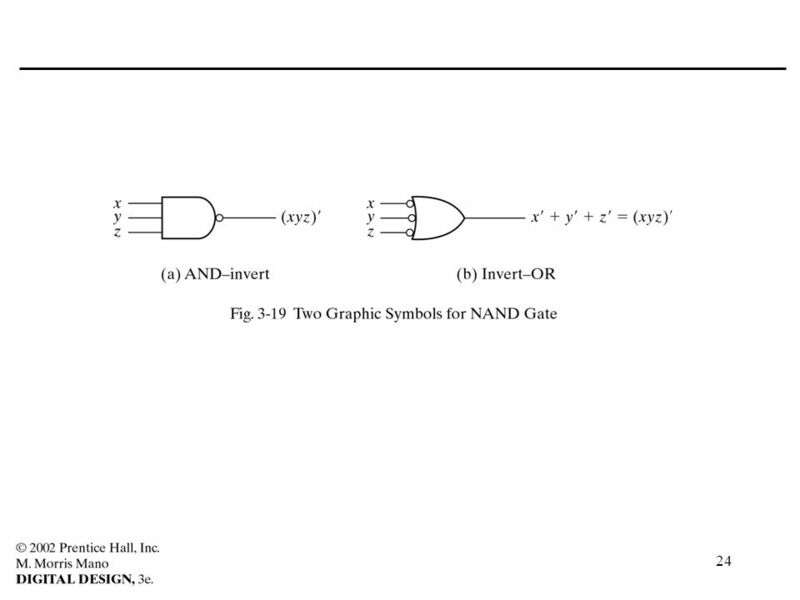 卡諾圖 卡諾圖是化簡布林表示式的方法。 目的是減少數位系統中邏輯閘數目。 Gate-level minimization.